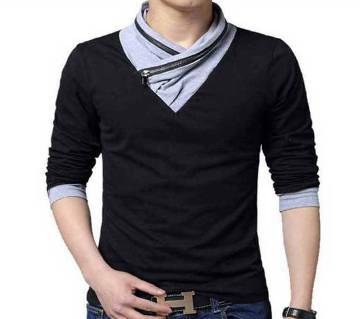 A sweater is the most used fashionable winter dress for any men. Men’s from all ages wear sweaters during the winter season. This is a nice outfit for all kind of situation. Starting from school life we used to wear sweaters in the winter. AjkerDeal offers latest and most stylish men’s sweater collection on the Site. 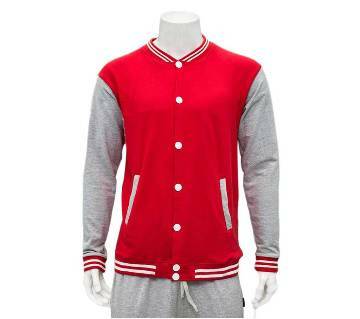 There are many types of sweater depending on the fabrics, style, color and many others. There are sleeveless, half sleeve and full sleeve sweater. 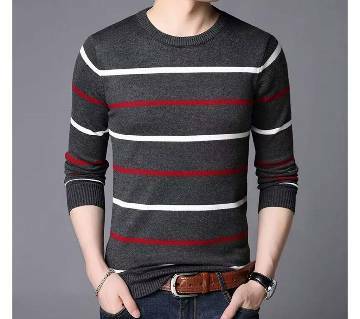 Men’s use all types of sweater depending on the occasion of situation. When there is less cold, men wear sleeveless or half sleeve sweaters. 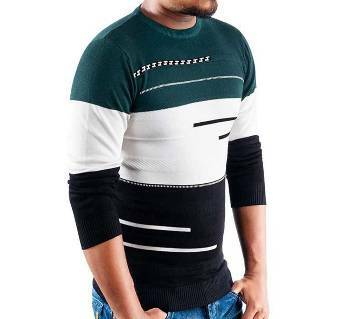 When the intensity of winter increases men use full sleeve sweater in the daily life. Winter is an attractive season for fashion lover people. By considering the limited duration of this very season, people become enthusiastic to grab the best fashionable and trendy sweaters from the market. But, undoubtedly, the market has its own limitation and most of the time, searching the desired product on the market seems very tiresome process. 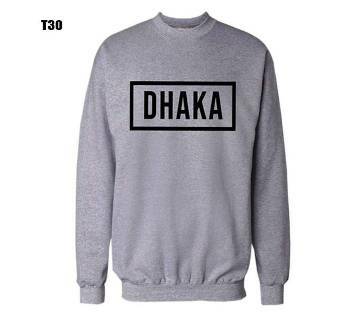 However, those obstacles have gradually promoted online shopping among the young people of Bangladesh. 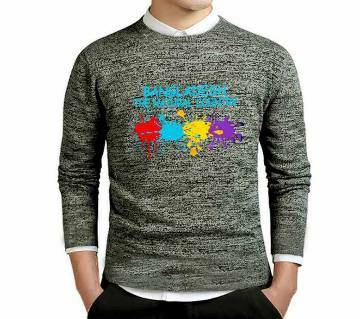 The most trusted online shopping site in Bangladesh, ajkerdeal.com has decorated their site with the trendiest sweaters. Shop from Ajkerdeal.com for all the awesome range of sweaters to choose from. Our collection of sweaters can add a dash of glamour to a person’s overall look. For your daily needs, explore our wide range of collection of the winter products. Define your personality with our exclusive collection of sweaters suitable for any parties or occasions. Our collections of sweaters can be a great choice for regular use and can withstand everyday wear and tear. Our sweater comes in different designs and pattern to solve every purpose, from keeping cash and coins to credit cards safely. Just click on Ajkerdeal.com to get everything you need at chick and cheap at your fingertip. We are committed to letting you enjoy a hassle-free online shopping experience!